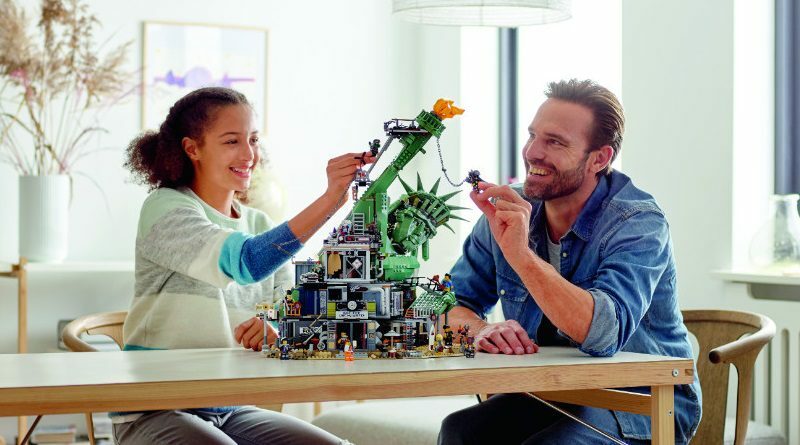 Now that the latest big, exciting LEGO set – The LEGO Movie 2 70840 Welcome to Apocalypseburg! is available to buy, the set’s designers are going to be in London to sign copies of the set. LEGO Model Designer Justin Ramsden and LEGO Graphic Designer Paul Constantin, the set designers of 70840 Welcome to Apocalypseburg! will be at the LEGO Store Leicester Square, London, UK from 12.00pm until 3.00pm to sign the set for customers. The new set is the big, exclusive set for The LEGO Movie 2: The Second Part and was released to VIPs yesterday. It contains over 3,000 pieces and 12 minifigures. Those in attendance must be signed up the LEGO Group’s VIP scheme, free to join, as the set does not go on general release until February 1. 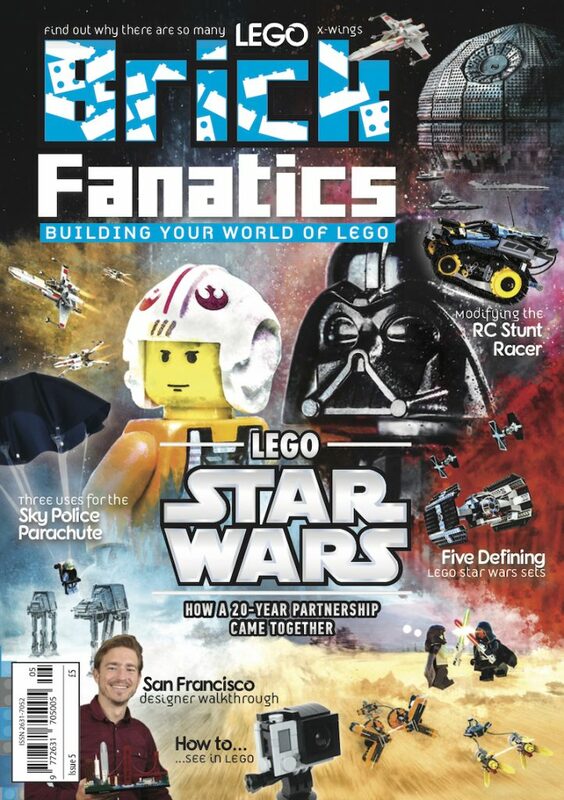 On January 19, the LEGO Store at Disney Springs, Orlando, Florida, USA will host a signing from 12.00pm until 3.00pm. No more than two sets will be available to purchase per person. 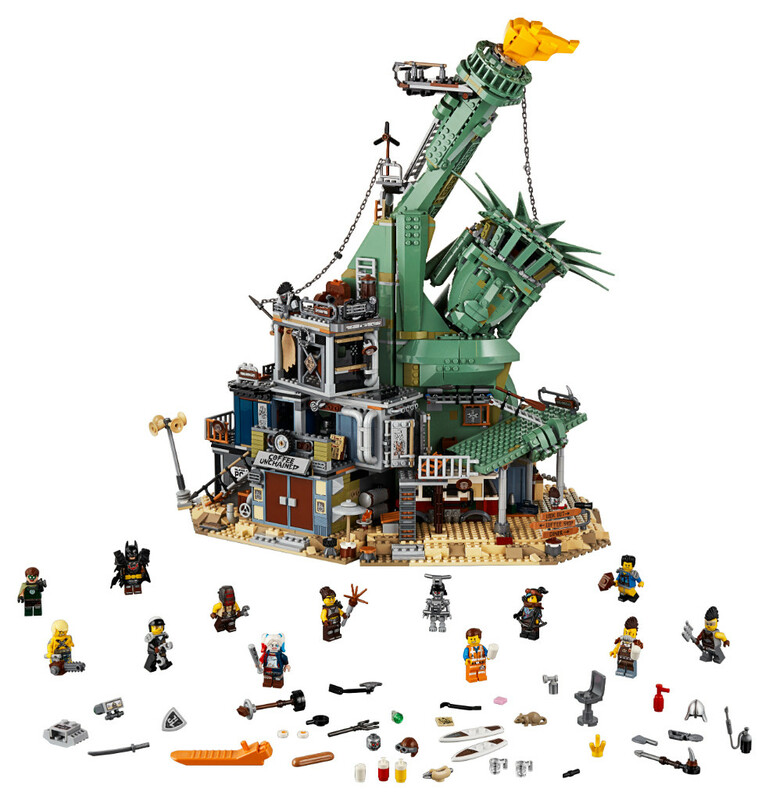 The LEGO Movie 2: The Second Part 70840 Welcome to Apocalypseburg! is available now, exclusively at shop.LEGO.com. The LEGO Movie 2: The Second Part will be released on February 8, 2019.